Stella Zannou has studied dance and choreography at the London College of Dance, London Studio Centre, the American college of Greece (BA) and at the Greek State School of Dance. In 2006, she founded the Smack Dance Company, in Athens, which has been invited to festivals such as the 5th and 6th Athens International Dance Festival and “Tanzwelten 2009” in Braunschweig. Stella has collaborated with Clint Lutes, Howard Katz, Richard Siegal, Nana Vahla, M.Klien, Yannis Antoniou and Kunststoff, Editta Braun, Thomas Mettler, Apostolia Papadamaki, Xaris Mandafounis, and K. Mixos. 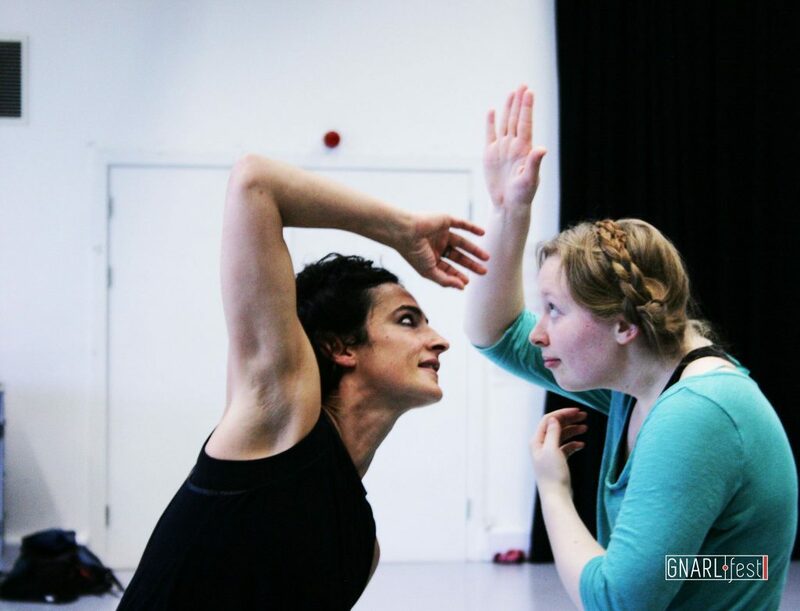 She has taught contemporary dance for the State School of Dance, the International Dance Festival of Kalamata, the opening ceremony of Paralympic games, Artiria, Dock11 – Berlin, and the Dance Cultural Centre. She is currently living and working in Berlin.. 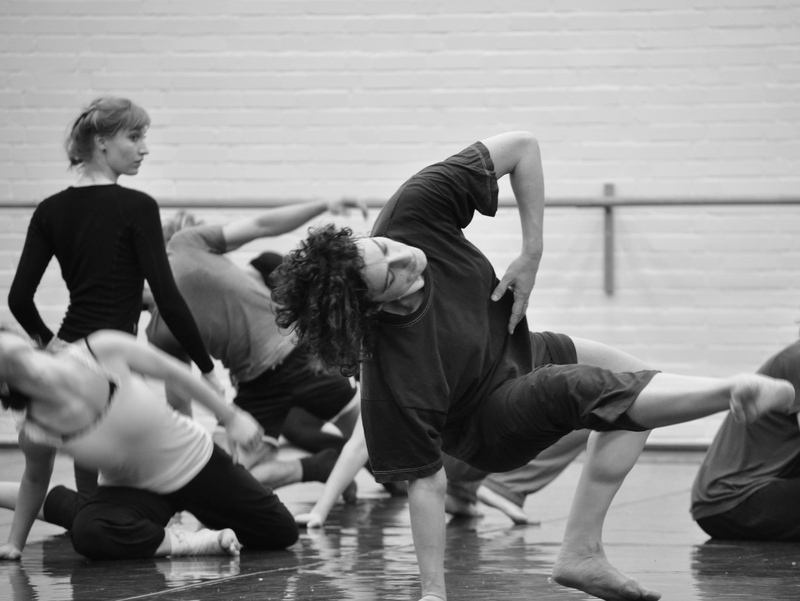 This contemporary class demands a lot of energy and physicality. Influences are found from different dance techniques as well as from martial arts. Many acrobatics and hand stands will be found without being the main goal of the class. The floor work is of great importance, but we will also fearlessly move into space “off floor”, exploring new or at least unfamiliar movement patterns. The basic aim of my class is to encourage dancers to reach their limits express themselves, and to dance without fear and hesitation, using their physicality and full energy.